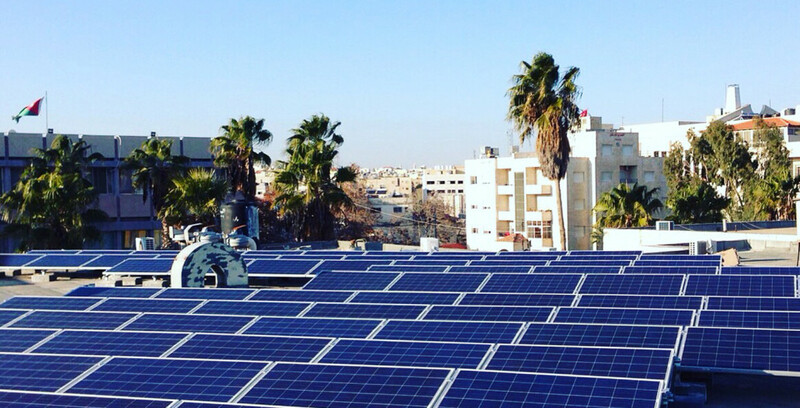 At MASE we are advancing solar energy in the Middle East. Looking for a Comprehensive Solar Solution? As a division of the Arabia Group of Companies (Arabia Group), we are an integral forward looking mission of a existing regional business whose business operations span decades. 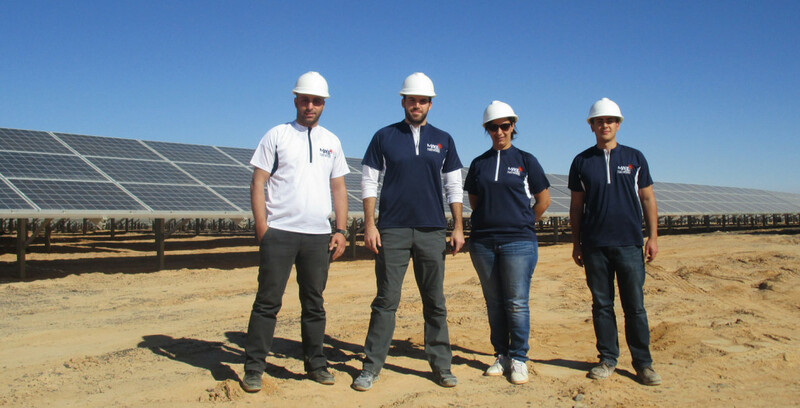 We are a Jordan based solar energy company, providing native leadership, jobs and contributions to our local economy. Our approach to the region’s clean energy future is holistic. We understand solar energy installations must operate at peak efficiency to reduce investor risk and maintain an environment of investor bankability. Consequently, our focus is to become the leading provider of O&M and Asset Management services for solar plants in the Middle East. Currently we hold the largest single operations and maintenance reference in Jordan, Arabia One Solar. MASE is approved by the International Fund Corporation (IFC), a member of the World Bank, as the operations and maintenance provider for Arabia One Solar. This recognition serves as an international validation of our credentials.